All non-GOG.com versions require Steam and Denuvo Anti-Tamper DRM. HUD elements are not positioned correctly. Use Lords of the Fallen camera tools. Runs up to at least 144 FPS with no known problems. Anti-aliasing is disabled by default and can't be enabled from the in-game video settings menu. 2 layout presets available. Keys can be remapped by editing <path-to-game>\bindings.ini. 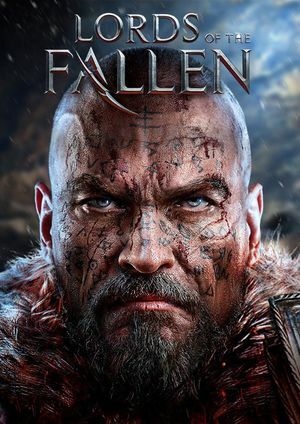 See Helix Mod: Lords of the Fallen : 3DMigoto 3D Vision DX11 Fix - Updated(25/10/2017). ↑ 2.0 2.1 File/folder structure within this directory reflects the path(s) listed for Windows and/or Steam game data (use Wine regedit to access Windows registry paths). Games with Steam Cloud support may store data in ~/.steam/steam/userdata/<user-id>/265300/ in addition to or instead of this directory. The app ID (265300) may differ in some cases. Treat backslashes as forward slashes. See the glossary page for details. This page was last edited on 1 April 2019, at 23:12.